Additional notes on plant development. This journal would make an excellent gift for any gardener, or why not treat yourself. 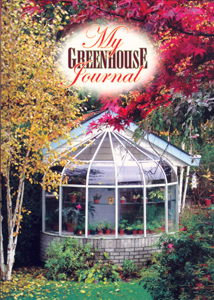 Order your Greenhouse Journal today, only $15.99 and plus shipping anywhere in the contiguous United States.